It’s that time of year again! Dust off your bell bottoms, stretch out those quads, and put your best skate forward—our RollerDisco is around the corner. In case you missed it, we’re RollWorks—AdRoll Group’s recently launched B2B Growth Platform. We’ve teamed up with our friends Bizible and DataFox to bring you the must-attend party for ABM experts. Whether you’re a digital marketer executing campaigns, an ops whiz looking for reliable, intelligent data, or a CMO looking for insights to measure campaign success and attribution, we’ve got something for you. Join us as we kick off Marketo Summit with fellow sales and marketing leaders under the Mezzanine’s disco ball. We’ve got the wheels, funky beats, drinks, and bites. All we need is you! 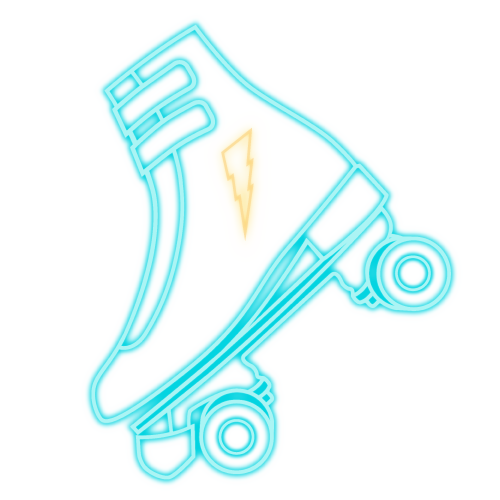 Space is limited—save your skates today! Publicity and Photo Release and Waiver: I give permission irrevocably and in perpetuity to AdRoll, Inc. (including its affiliates) without additional compensation to me, to use my name, affiliation, photograph, testimonial, and likeness for purposes of advertising and promotion. I agree to waive, release and discharge AdRoll perpetually and irrevocably of any and all claims and causes of action with respect to my appearance or use of any of the materials created in connection with this event in any advertising and promotional materials. | All rights reserved. Copyright © 2019.